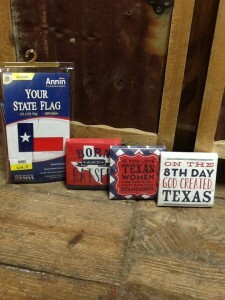 Are you looking for festive decor and party supplies for the 4th of July?? Look no further than Standley Feed & Seed. 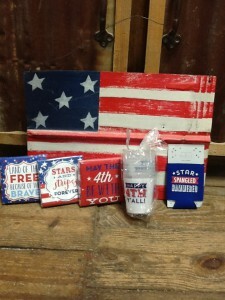 We offer a great selection of patriotic items like Stars and stripes napkins, metal American Flag,Happy 4th Y’all cups and Star spangles can covers. Come in today for all your 4th of July party supply needs! 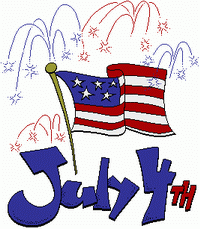 Happy Independence Day from Standley Feed & Seed. This entry was posted on Friday, June 24th, 2016 at 3:02 pm	and is filed under News & Updates. You can follow any responses to this entry through the RSS 2.0 feed. Both comments and pings are currently closed.